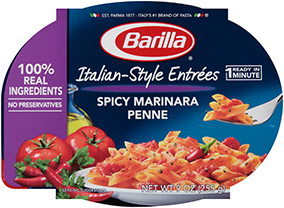 Explore all of our delicious pasta varieties made from high quality ingredients for the perfect “al dente” bite. Cooking pasta is simple. Let us show you how!